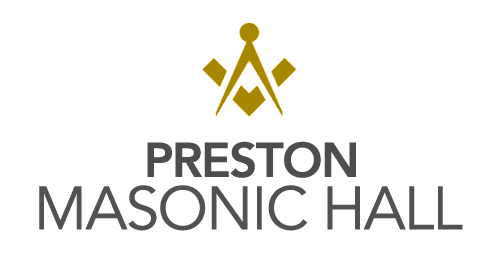 If you are searching for halls for hire or simply want to find the perfect party venue, here at Preston Masonic Hall we can offer you anything you need. We have held events including weddings, corporate conferences, and small meetings. Alongside our venue hire we provide catering, entertainment, decorations and in-house staff, giving you less to worry about. If you would like to find out more about our venue or the events we hold, please feel free to give us a call today on 01772 252170. We have held a number of public and private events here at our Hall. These include public events and product launches, as well as hosting annual dinners for businesses and organisations. To add to this, we open up our building for the Heritage Weekend held in Preston each September. As part of the Heritage Trail, we allow the public in to enjoy our history. My wife Yvonne recently held her 60th birthday party at Masonic Hall - in 2 words "Absolutely Fantastic". This is an ideally located venue in Preston Centre for buses, taxis and nearby hotels. Sharon at Masonic Hall was really first class taking care of organising food, table set-up and decorations etc. We had a selection of food including cold buffet, vegetable lasagne, meat lasagne and steak pie, chips and gravy. What a great chef, the food was brilliant. I would sincerely like to thank catering staff, bar staff, glass collectors and everyone else involved at Masonic Hall for making my birthday party a truly memorable night. Many thanks Yvonne. 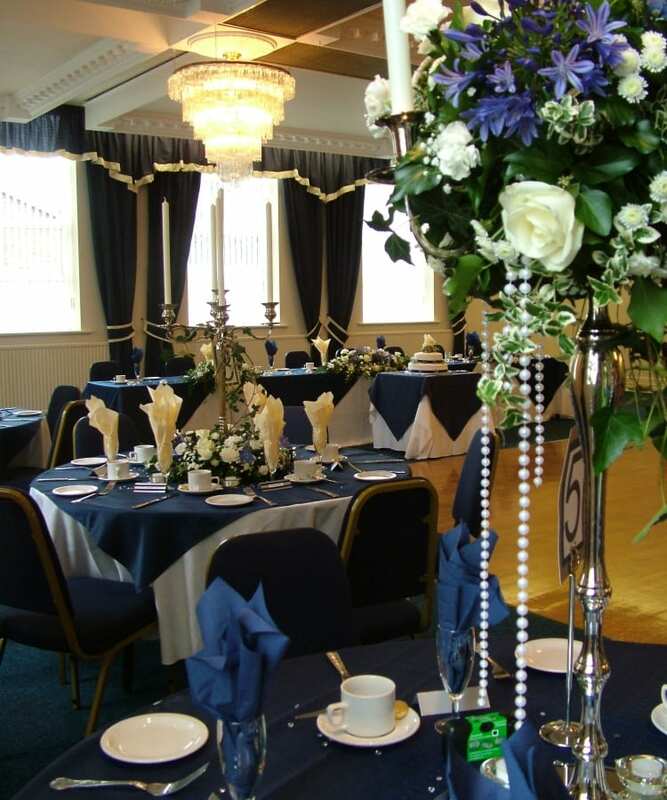 Highly recommended wedding venue and room hire in Preston. We hired the Tuscan suite for a small event. Everyone there was friendly and accommodating and I would definitely use it again. To find out more, give us a call today on 01772 252170.